I have totally been in a soup mood lately. I think it is the rainy, dark, dreary and pseudo-wintery weather we have been having here in South Florida. 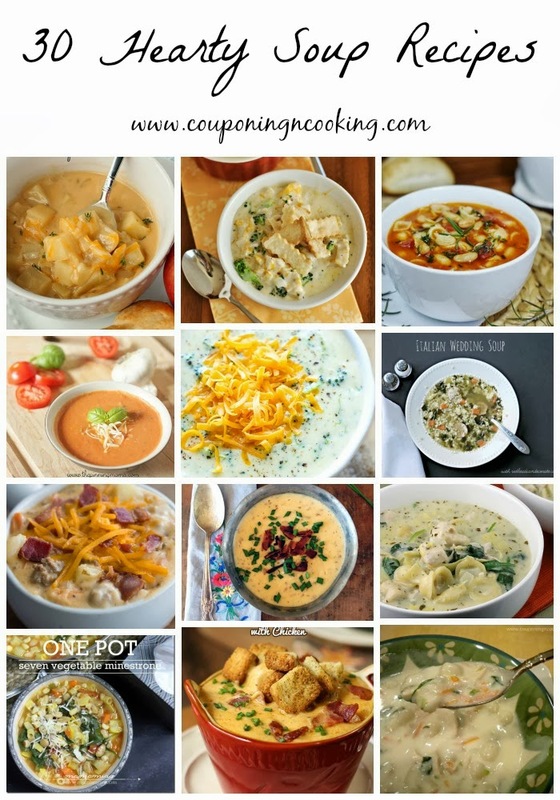 With the rest of the country snowed in, it seems like the perfect time to round up some of my favorite soup recipes to help keep you all warm and cozy.